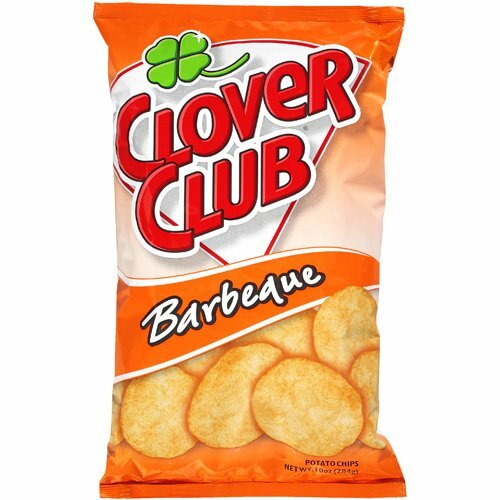 Clover Club Chips were launched in 1938, by Hod and Clover Sanders. The young couple lived in Kaysville, Utah, a quiet village north of Salt Lake City. A bank loan helped the couple buy their first Kettle, and Clover supervised production. Hod bought the potatoes and sold the Chips to local stores. He traded Clover’s piano to purchase the delivery truck. Hod used to tell the story on their Chips bags, "We live in a quiet little country town of Kaysville, Utah, about 17 miles north of Salt Lake City. Almost all the folks here have some cooking specialty like homemade chili sauce, apple pie and chokecherry jelly. 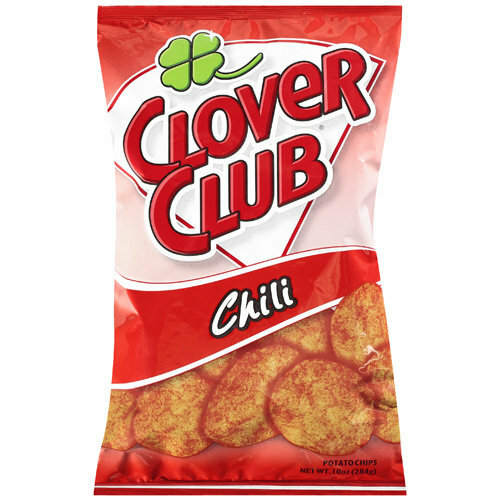 Clover always made the best potato chips in town - or in the world, for that matter..."
The company became a Utah success story, acquiring several regional Chips and snack companies on the way, and the couple even expanded their product to include Tortilla Chips and other snack lines. 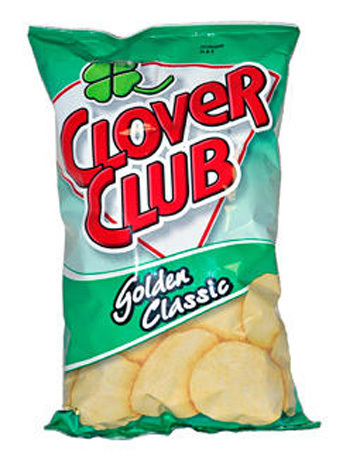 Clover Club Foods was purchased in 1983 by food giant Borden Inc. And up until 2002, the brand changed hands and experienced ups and downs as part of a variety of other companies and brands, including Granny Goose Foods Inc., and Snack Alliance, Inc. who also produced and marketed chips under the Laura Scudder brand and Shearer's Foods, Inc. 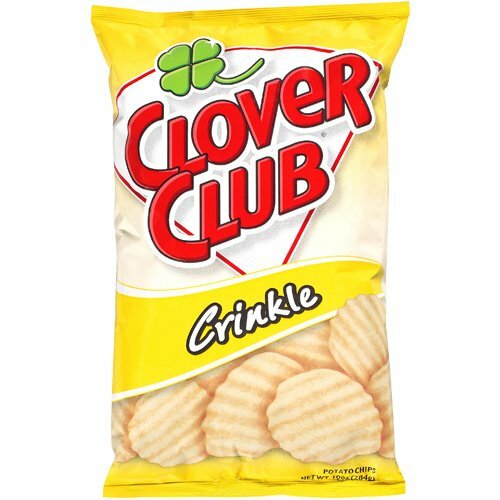 Putting business stuff aside, the most up to date stage of the life and times of Clover Club Chips began with Craig Fisher, who created Don Julio Foods in 1994. Using his experience running the Little Pancho division of Clover Club Foods, Fisher outsourced the production of Tortilla and Dip products until he and his son opened a manufacturing plant in Clearfield, Utah in 2002. Shortly after, the company acquired Clover Club Foods. ​In 2013, Tyson Foods, Inc. acquired the assets of Don Julio Foods. Tyson Mexican Original is the second largest manufacturer of Tortillas in the US. CEO Donnie Smith said, "Don Julio is an example of a brand that's the right fit for Tyson Foods. The people are great, the business expands on an existing tortilla business where we already have expertise and it will allow us to offer our retail customers another product with a loyal consumer following." Nate Fisher, son of company founder, Craig Fisher, continues to manage the operation.